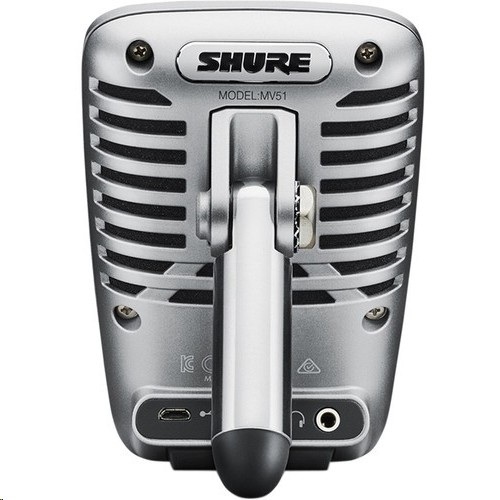 Capture the nuances of your studio recording sessions with this Shure MV51 digital large-diaphragm condenser microphone. 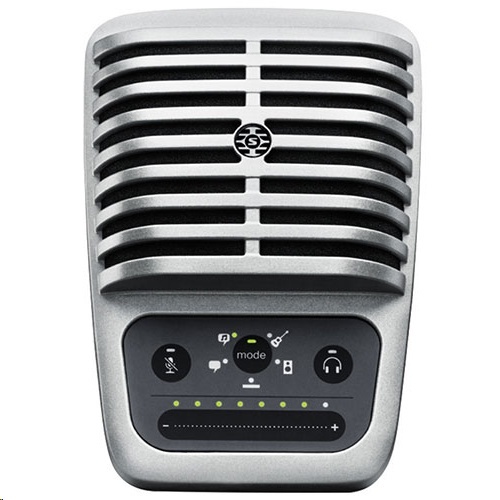 Boasting a vintage design, this mic facilitates 24-bit/48kHz digital recording and is your complete digital recording solution for excellent audio results. It's also equipped with very versatile connectivity options.